North Area Transport Association (NATA) based in Glasgow has taken delivery a Mercedes-Benz Sprinter-based EVM Cityline from EVM in Crawley. 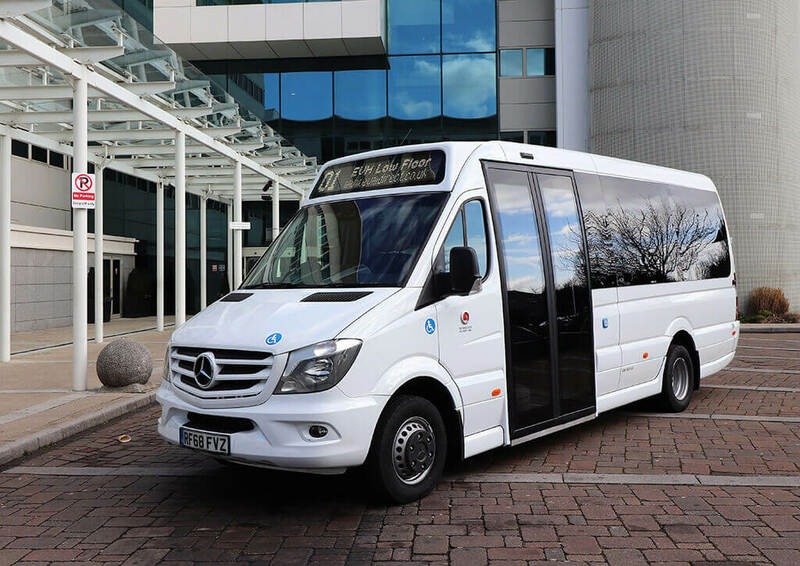 NATA, which was established in January 2004 with just two vehicles, now operates a fleet of accessible 16-seater minibuses. NATA provide a number of services to the local community including services CB1 and CB4 serving the areas of Townhead and Sighthill to Trongate. Additionally private hire is available with all profits going back into the community transport service. NATA is also able to provide specialist training for individuals and groups involved with escorting passengers on minibuses. The new Mercedes-Benz Euro VI 516 CDi produces 163 BHP and is based on an extra-long wheelbase. Transmission is a seven-speed G-Tronic automatic gearbox. The vehicle was delivered in Mercedes-Benz white and has colour matched EVM body moulded side skirts, bumpers, side mouldings and grille. Entry into the saloon is through a Masats 120cm double leaf rapid sliding powered entry door with external emergency release. 16 EVM Kiel Ligero seating with leather headrests folding arm rests on all aisle seats are fitted. 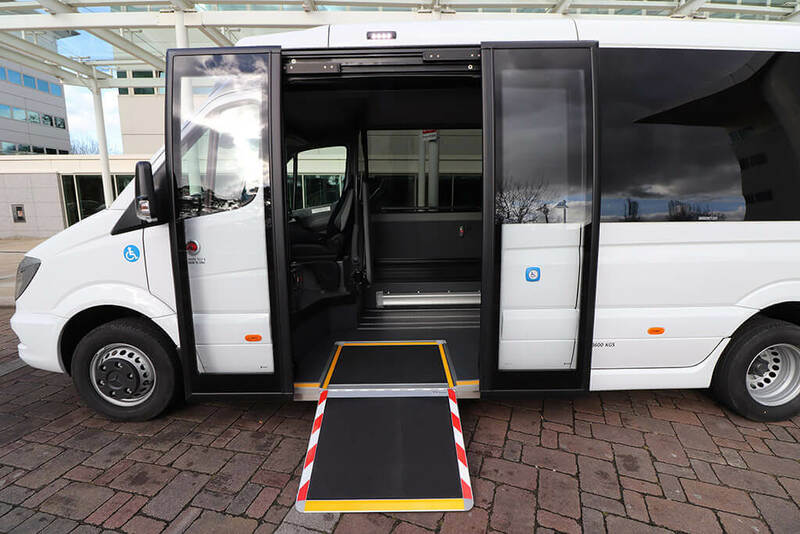 Additional rails in the low-floor and sidewall for wheelchair tracking have been specified along with EVM panoramic double-glazed saloon side windows. Climate control is provided by Mercedes-Benz in-dash air-conditioning and saloon heating with heater booster.